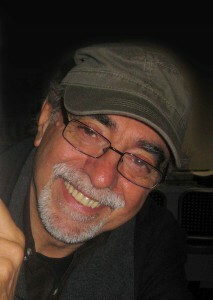 Giò Barbieri lives and works in Modena. After graduating from the Accademia d’Arte in Florence, in the ‘70s he worked with Bonvi (Franco Bonvicini, creator of the comic strip Sturmtruppen) and Silver (Guido Silvestri, creator of Lupo Alberto) at the publisher PlayComics, piloted tourist aircraft, sailed extensively, and was a war photographer for the weekly L’Europeo. 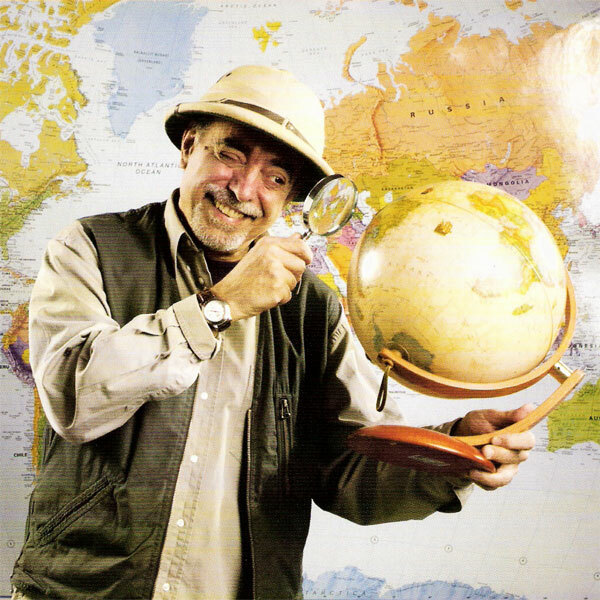 A tireless traveller and passionate ethnologist, in 1982 he figured in the Guinness Book of Records as the individual to have visited the greatest number of countries, and in 2004 his son of just 20 months was listed in this same book as “the youngest traveller to have visited all seven continents”. Since 1994 he has authored tourist guides for Fuori Thema-Rough Guide, Vallardi and Polaris, travel stories and books, directed the travel section of the illustrated periodical Terra e Identità, written a personal column for the Wall Street International Magazine and been a long-established contributor to the travel magazine Caravan e Camper, for which he writes articles and news reports.